Why we support privately funded children's homes. 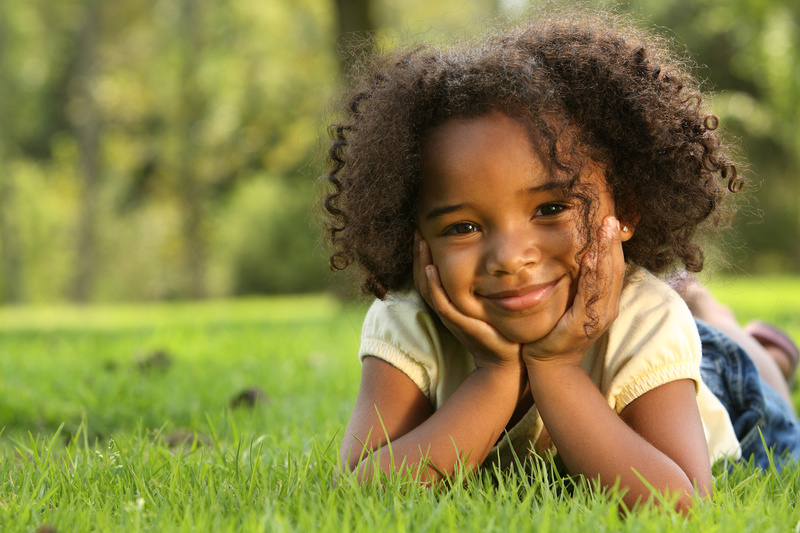 269,509 CHILDREN WERE REMOVED FROM THEIR FAMILIES AND PLACED IN THE U.S. FOSTER CARE SYSTEM IN 2015. 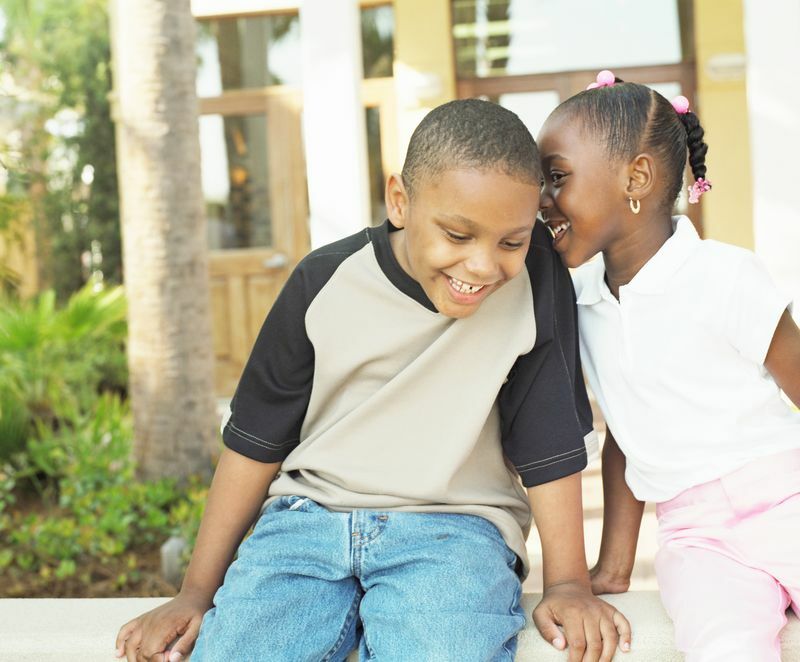 Since 1996, the goal of Broad Street Children's Foundation is to help change the way America cares for our children. 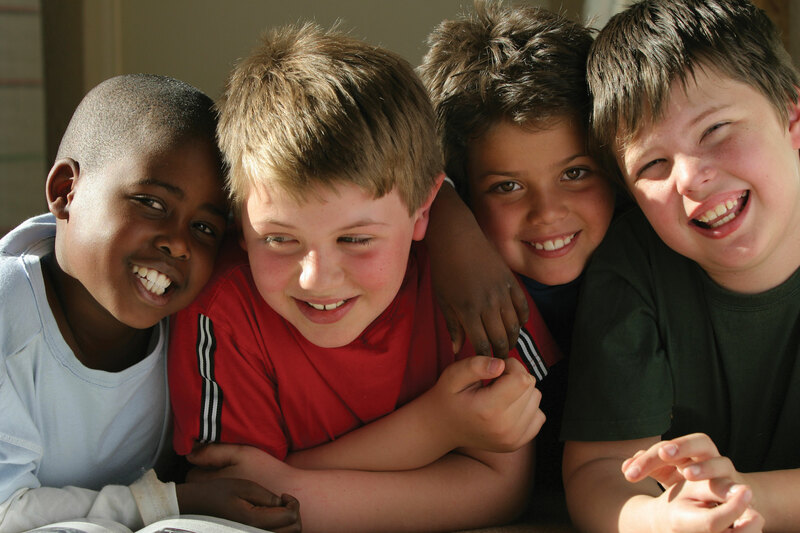 Founded by former residents of the Virginia Home for Boys in Richmond, VA, we are dedicated to the support of children's homes. Children's Homes that do an exemplary job of caring for and raising children whom have found themselves deprived of a loving and nurturing home environment. According to childtrends.org "The number of children entering foster care has increased in recent years...' and that 'Children who experience foster care tend to exhibit more behavioral and emotional problems, physical and mental health challenges, and poorer educational outcomes than children who do not." 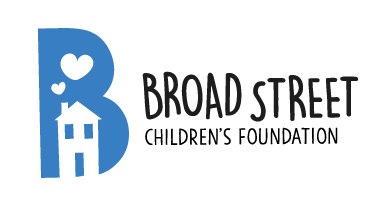 Broad Street Children's Foundation supports self-sustaining children's homes across the United States that actively foster the development of strong, well-rounded children in their care. Whether the outcome is adoption, reunification, or independent living, we strongly believe every child can succeed in life regardless of their circumstances if they are given the right tools. With your help, we can give children's homes across America the support needed to help end the generational cycle of poverty, abuse and violence that affects so many children today. And we’re just beginning! But we need your help. Get involved today. Join us at the Really Good Beer Stop in Jacksonville Beach, FL. Exclusive beers to be announced. lives of children in need. Want to learn more? Find out more about our Foundation and our Mission to help support children. We are excited to announce the first PSS Reunion Weekend! 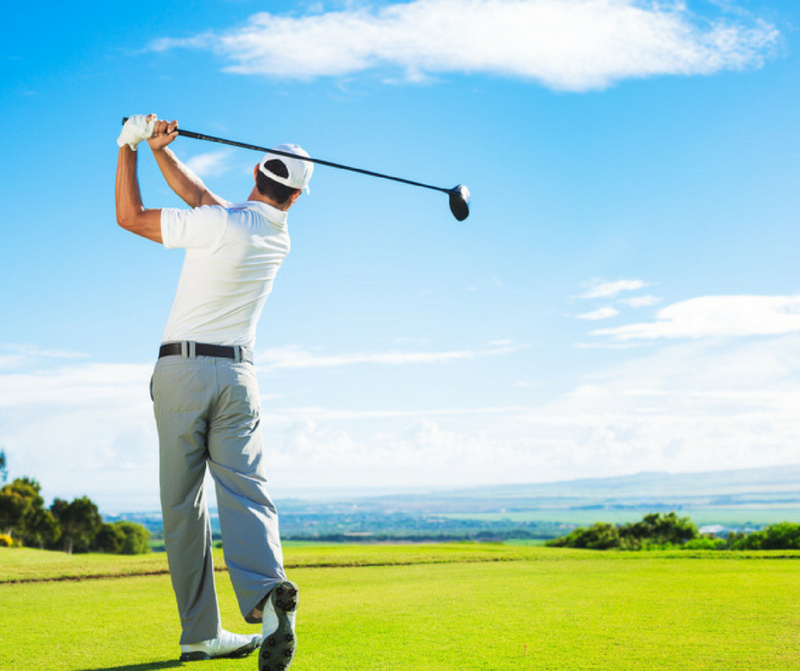 Make plans to join us for a get-away weekend full of celebration, golf, BBQ, friends and lots of fun. 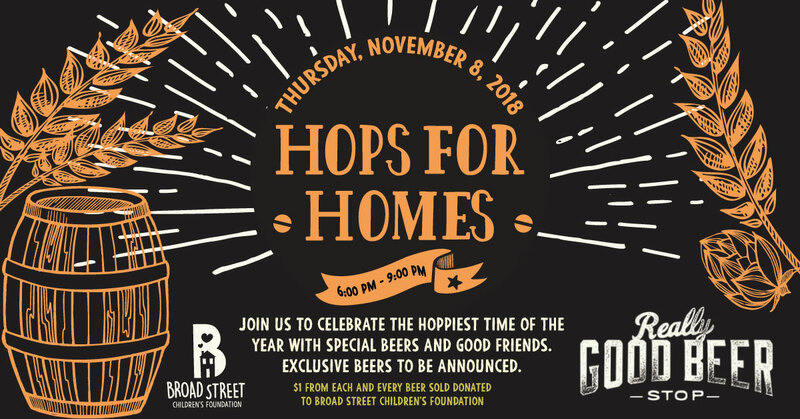 Boys Home Foundation announced this week that the company will officially change its name to Broad Street Children's Foundation. Broad Street Children's Foundation was recently recognized for our transparency with a 2018 Gold Seal on our GuideStar Nonprofit Profile! GuideStar is the world’s largest source of information on nonprofit organizations. More than 8 million visitors per year and a network of 200+ partners use GuideStar data to grow support for nonprofits.